Most double-glazing fitters will tell you that drilling holes into uPVC frames is not ideal. 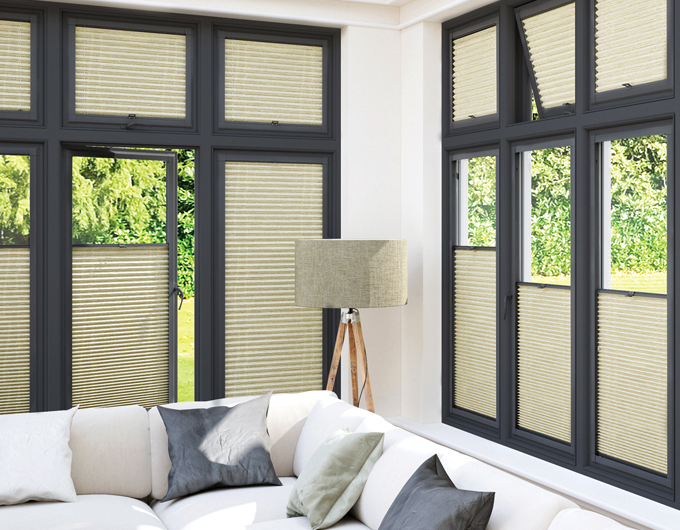 Perfect fit blinds offer the perfect solution! They fix directly into the rebated sealed unit, allowing them to move with the window or door. 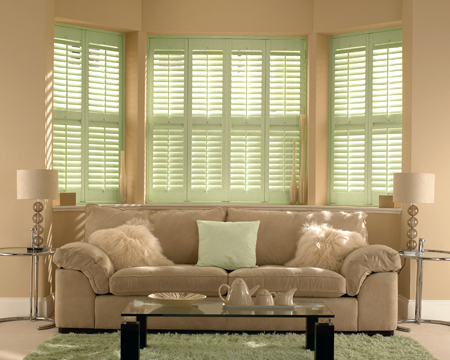 This means that the unobtrusive frame fits beautifully into the window or door – making it look like part of the unit. 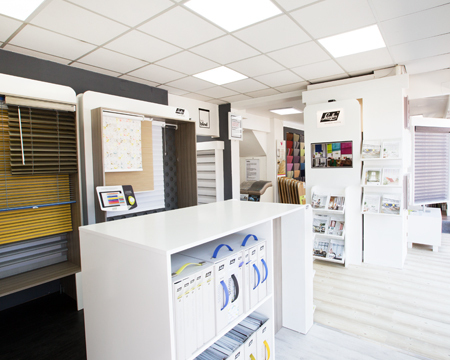 We have a great range to choose from, including roller, pleated, and wood or metal Venetian blinds and a wide selection of colours and styles too. Just visit us at our showroom to make your choice.